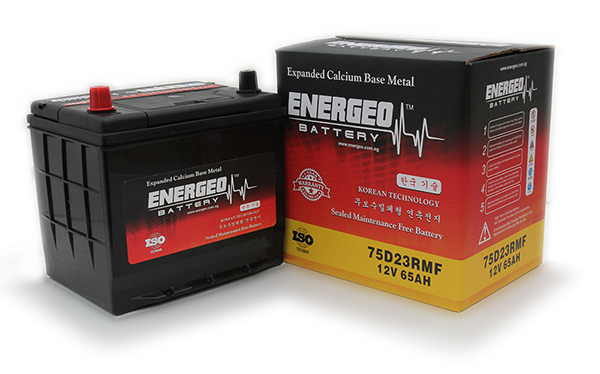 Energeo Batteries are manufactured by leading battery manufacturers located predominantly in Asia using a time tested, proven combination of European, Korean, and Japanese technologies. Our factories go through stringent selection processes that comply with the highest standards of quality. These are ISO-certified manufacturing plants having the newest and latest, state of the art battery production facilities.